Just 2 minutes' walk from Keswick centre, in the heart of the Lake District, Avondale Guest House features B&B accommodation with garden, shared lounge with TV and luggage storage. Free Wi-Fi access is available. 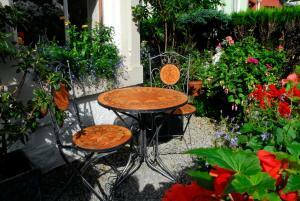 See all Avondale Guest House reviews..